Excellent conditions! 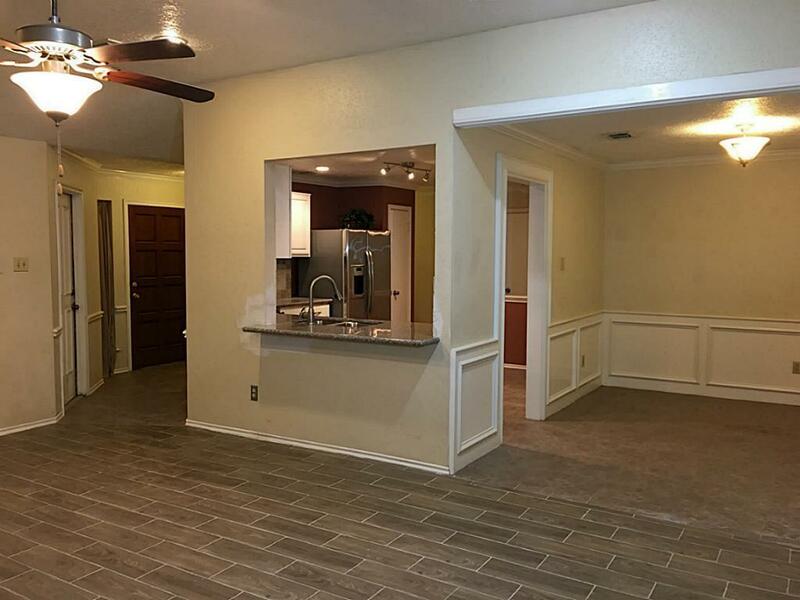 This beautiful home is renovated and move in ready. 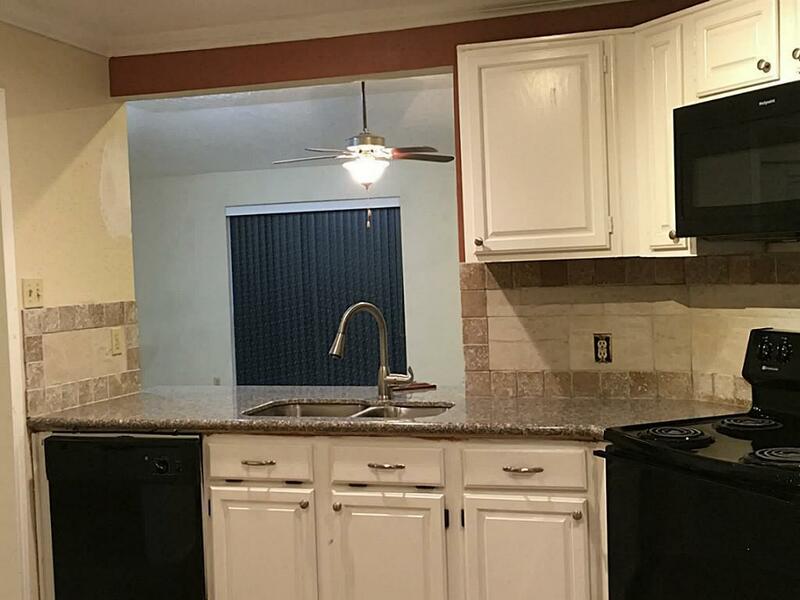 Granite countertops and tiles throughout. No carpet. 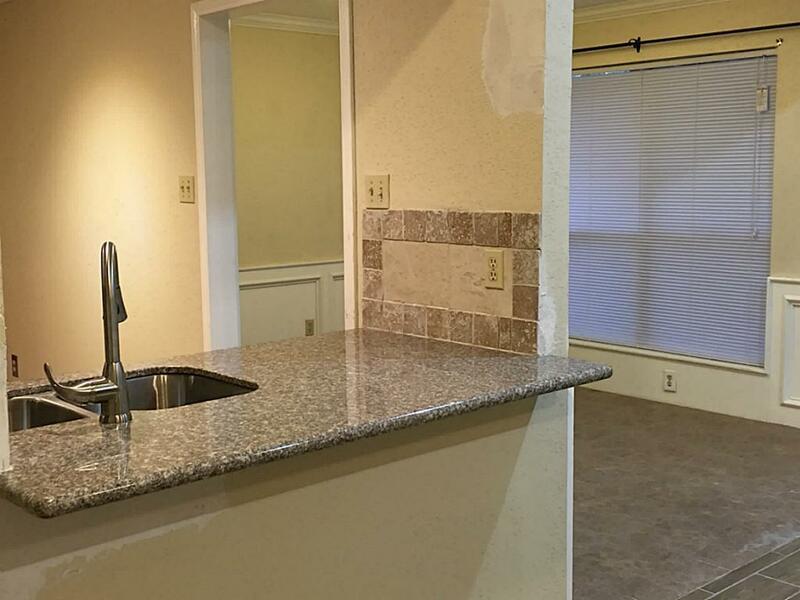 Formal dining and spacious kitchen features breakfast bar. Lots of windows and plenty of natural lights. Spacious backyard with covered patio. Do not accept Section 8.